Gomasio with dulse, nori, and kombu sea vegetables, the easy way to get their benefits. 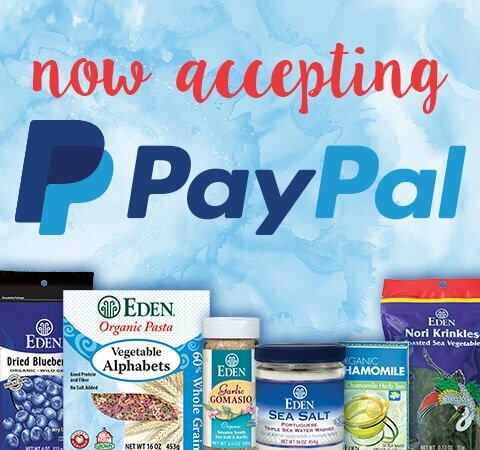 Sprinkle gomasio on whole grain, pasta, salads, vegetables, popcorn, and more. Eastern cultures do not put straight salt on food. They use condiments like gomasio to better balance and enhance. Sesame's oil is released by roasting, coats the salt and amplifies it for more taste from less salt. Easy dual shaker/pour cap. 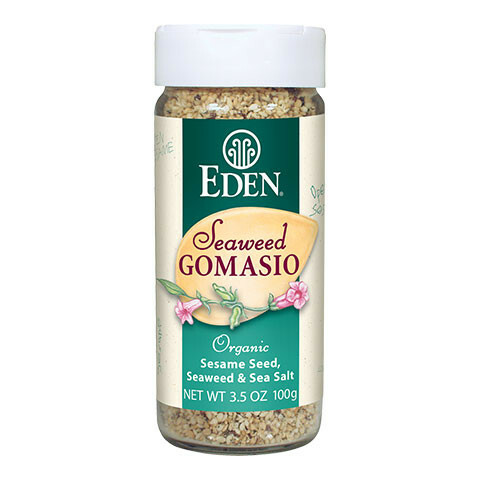 Eden Seaweed Gomasio sesame salt is whole roasted organically grown tan sesame seed roasted and ground with Eden sea salt and three trace mineral rich sea vegetables - dulse, nori, and kombu. The seeds are natural gas, infared, dry roasted releasing their oil then slowly ground with the sea salt and sea vegetable powders. Allergen notice: This product may contain very trace amounts of crustacean shellfish. 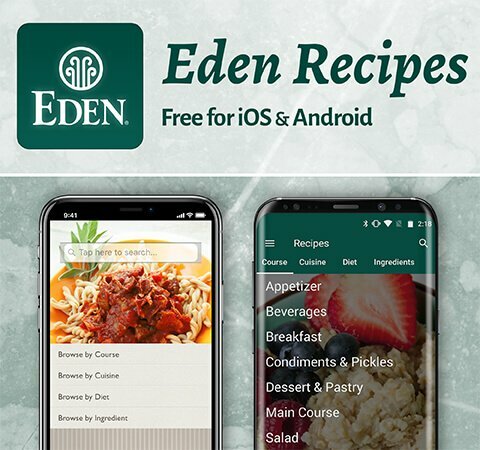 Including sesame with meals provides high quality protein, calcium, iron, and a superior range of amino acids including methionine, tryptophan and lysine that are often missing in vegetable protein sources. Gomasio is low sodium with 80 mg per serving. 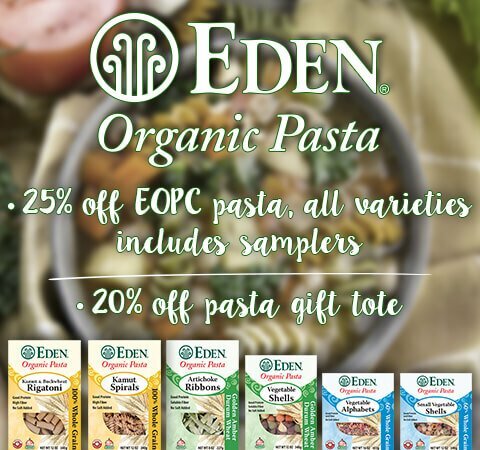 All five flavors of Eden Organic Gomasio are low fat and cholesterol free.